Kolkata Knight Riders have always been the most acclaimed team in the Indian Premier League. The outcome on the field may not have been approving in the initial phases, but the things of past did not affect their future. They finished at the sixth position in the maiden season of the IPL. Dropped down to the bottom of the points table in the following season. Finished at the sixth position again in 2010. 2011 saw them qualifying for the play-offs for the first time. However, they could not sneak past Mumbai Indians in the eliminator match. Took home their maiden IPL title in 2012. Fell down to the seventh position in 2013. Emerged as Champions yet again in 2014. Finished 2015 as the fifth ranked team. Reached the play-offs in 2016. At the close of the IPL auction, the franchise was left with a budget of INR 5.4 crore. A squad of 23 consists of 14 Indian and 9 overseas players. 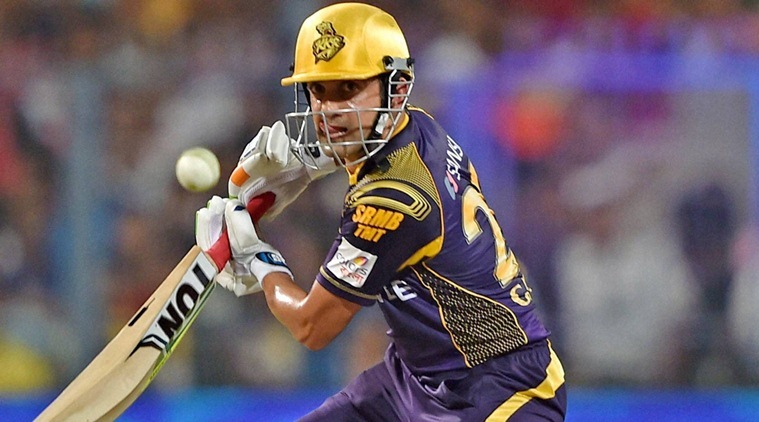 Gambhir will lead KKR for the seventh consecutive season. The trio of overseas fast bowlers in New Zealand's Trent Boult (INR 5 crore), England's Chris Woakes (INR 4.2 crore) and Australia's Nathan Coulter-Nile (INR 3.5 crore) was their most expensive buys. Considering his all-round skills in mind, Rishi Dhawan (INR 55 lakhs) was purchased as well. West Indies' duo of Darren Bravo (INR 50 lakhs) and Rovman Powell (INR 30 lakhs) can prove out to be smart buys for the Knight Riders. Alternative Indian players include Jharkhand's Ishank Jaggi (INR 10 lakhs), Bengal's Sayan Ghosh (INR 10 lakhs) and Tamil Nadu's Sanjay Yadav (INR 10 lakhs). The solid opening combination of Gambhir and Uthappa will once again face the new ball for KKR. In Manish Pandey and Suryakumar Yadav, the team has two very talented young Indian batsmen who can dictate terms against any bowling attack. Shakib and Narine will hold the key for KKR. To have World's No. 1 ranked All-rounder (in all three formats), Shakib Al Hasan, in the squad is a luxury for any team. With an experience of 134 IPL matches and a strike rate of 146.78, Yusuf Pathan has it in him to go for the big shots right from the word go. 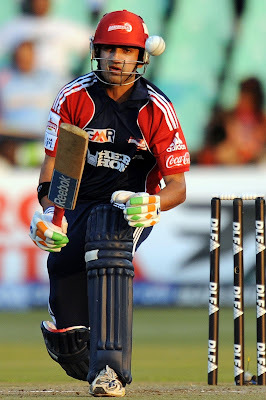 Rishi Dhawan will complete the duties of a medium-pace all-rounder. Knight Riders' strength lies in their bowling. Woakes and Boult are two different kinds of bowlers and can complement each other well. Narine is in himself a 'Champion' bowler. Fourth-highest wicket-taker in the history of IPL, Piyush Chawla, adds more variety to the squad. The fact that Woakes, Narine and Chawla can make full use of the long handle down the order further strengthens the team's case. Much of the above mentioned playing eleven has been affected by the unavailability of Andre Russell and Umesh Yadav. KKR will miss an irreplaceable import in Russell. To their relief, Umesh Yadav will regain fitness in a couple of matches' time. 5 matches. 309 runs. Average 154.50. Strike rate 177.58. These were the numbers registered by Chris Lynn in the Big Bash League 2016-17. KKR would want him to continue in a similar fashion here as well. Next on the list of overseas batsmen are Darren Bravo and Rovman Powell. Sheldon Jackson and Ishank Jaggi will be their Indian counterparts on the bench. The pace bowling options on the bench consists of Nathan Coulter-Nile, Ankit Rajpoot and Sayan Ghosh. After a successful test debut, Kuldeep Yadav will surely be looked upon at some stage in the tourney. Sanjay Yadav, from the Tamil Nadu Premier League fame, is another all-round prospect.